High School Senior in Millennium Park garden. Matt W. is a Crown Point high school student and soon to be graduate. 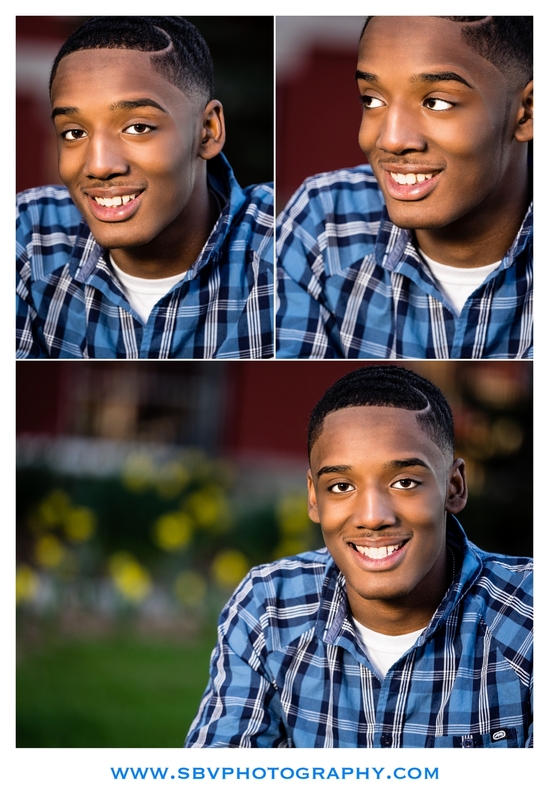 We took it to the crowded streets of Chicago for his senior picture session. We started our day with some quick shots in the 219 and then off we went to the city of big shoulders. If you want to get anywhere in Chicago quickly, the L train is your ticket. Of course, you are going to want to look good during your commute as well as Matt demonstrates. High school senior photo beneath the L train tracks. For Matt's senior session we decided to show the sharp dressed man in a suit in some scenic locations such as the Millennium Park garden as well as the grungy alleys of the Loop. A sharply dressed Indiana high school senior visits downtown Chicago. Black and white high school senior portrait against brick in an alley. Senior portrait in a grungy alleyway beneath fire escapes in downtown Chicago. We also wanted to show off the lakefront as well as the bustling city life of downtown Chicago. Who knows, perhaps Matt will be working here one day navigating the city streets in a Brunello Cucinelli suit. Man about town - a high school senior photo session in Chicago. Our last stop was the Chicago River look out on Michigan Avenue. We then boarded the train and made our way back to Northwest Indiana. High school senior picture on Michigan Avenue overlooking the Chicago River. I hope you have enjoyed this sneak peek look at Matt's high school senior session in downtown Chicago. 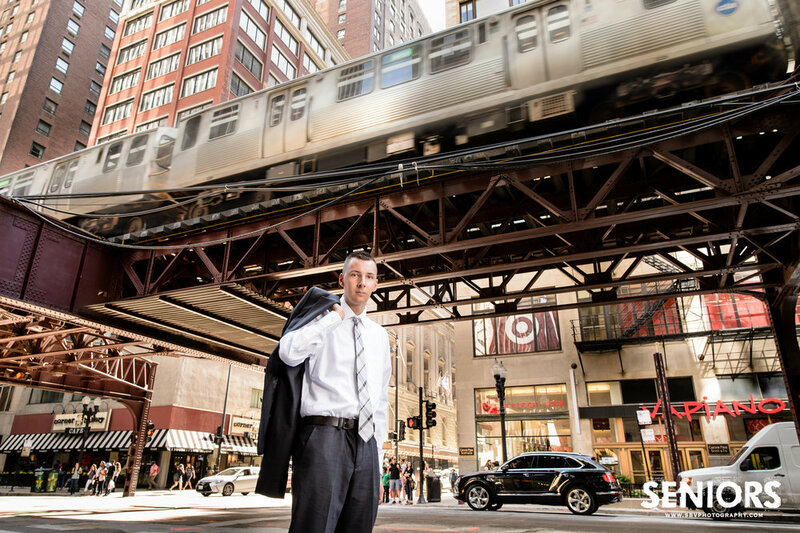 If you are a Northwest Indiana (or Chicago) student, consider a trip into the windy city for your senior pictures. Please fill out the Contact Form to inquire. Ladies and gentlemen, the new Mayor of Crown Point, Indiana...... Mr. Dakota Mable!! Okay, I'm just kidding about the mayoral part, but Dakota does look very stately for his senior pictures in front of the Old Courthouse in downtown Crown Point. We started the senior picture session in a more casual veign in front of the Crown Point High School, where Dakota attends classes. We then moved on to the downtown Square, where Dakota changed into his sport jacket and bowtie for some GQ senior pictures. I wanted to get a few shots of this dapper young man looking like he's ready to hit the town against the contrast of the grungy alleys in downtown Crown Point. I've always loved this doorway over on the east side of the Square. To continue with the hometown flavor, we took a few sunset shots next to Cafe Fresco off the square. I wanted to make sure we got the Welcome To Crown Point flag behind our grinning, soon to be high school graduate. 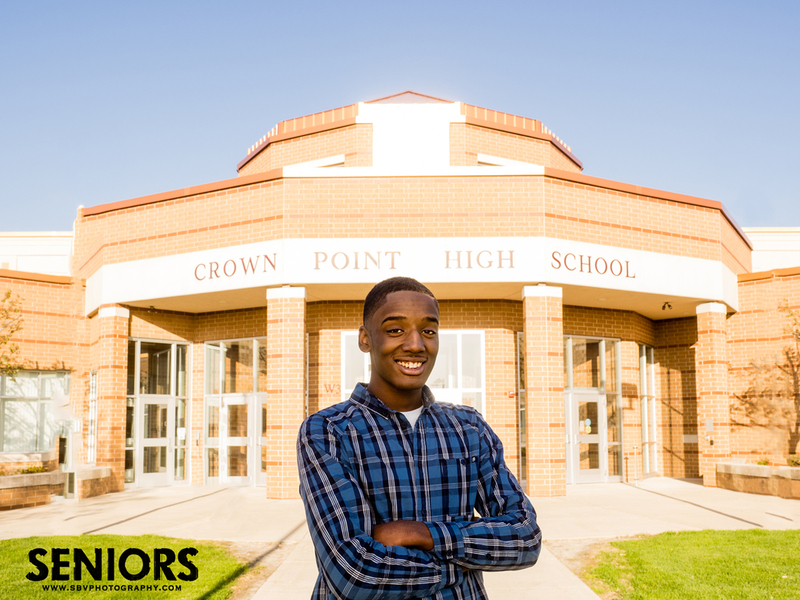 If you are a Class of 2016 high school senior, please fill out the Contact Form so we can plan your session for this summer. Most weekends are now booked. What is your flavor? Perhaps a trip to Chicago is your thing? Let me know and let's knock out some awesome images together! !